Dict. 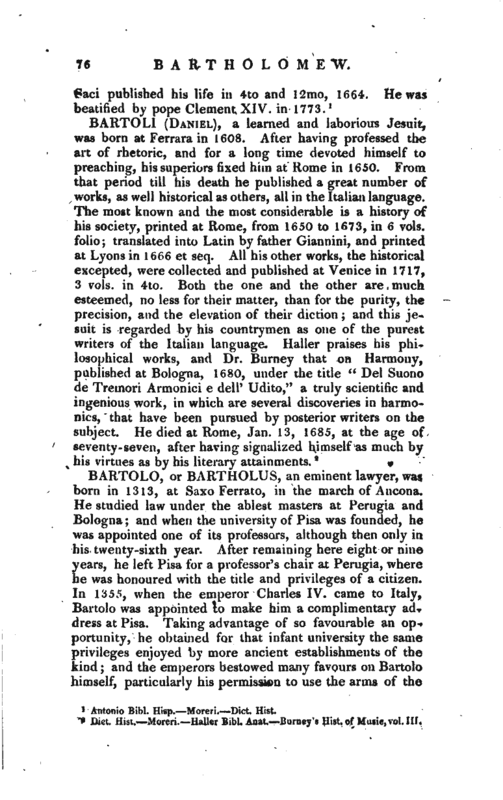 Hist.—Moreri.—Haller Bibl. Anat.—Burney’s Hist, of Music, vol. III.